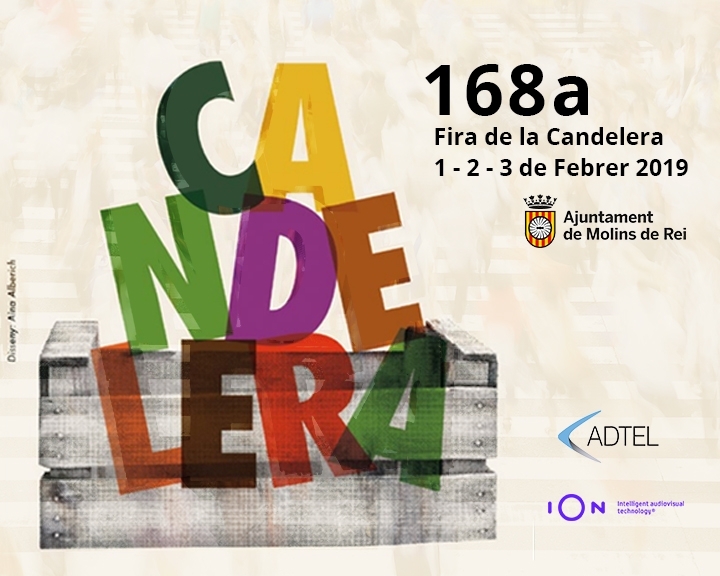 ADTEL participates in the annual fair of La Candelera 2019 in Molins de Rei (Barcelona) on 1-2-3 February, providing Wi-Fi network for pedestrians in the commercial area. 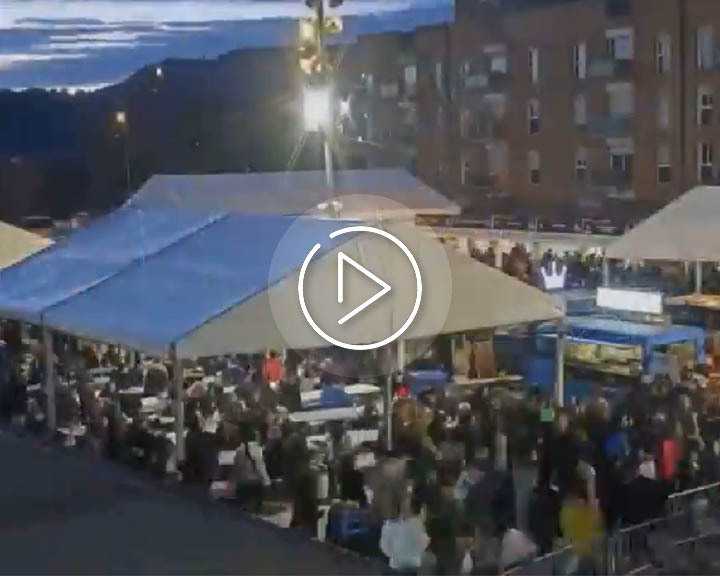 As every year, the automatic audiovisual production system Ion Intelligent Technology records the event from start to finish. This is possible thanks to the robotic PTZ cameras installed in the commercial area throughout the weekend.